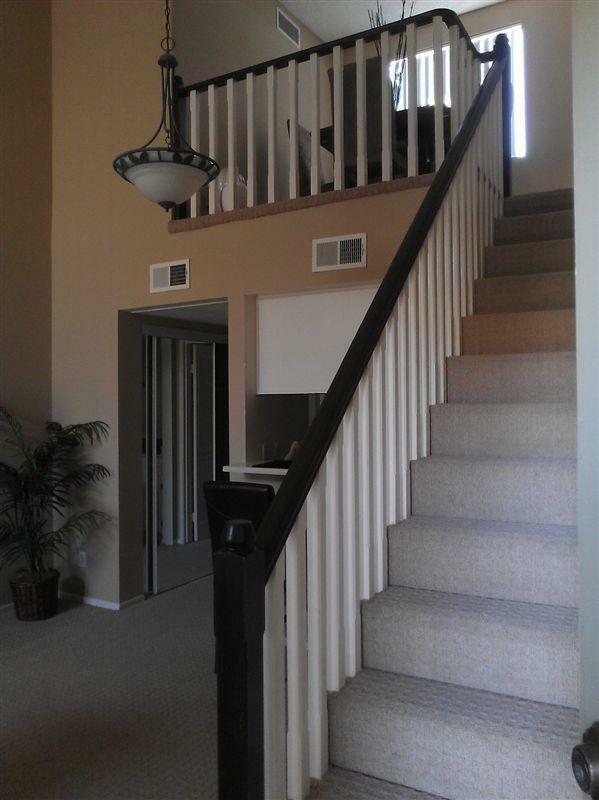 Chatsworth Plaza, LP is a 21 minute walk from the Ventura County Line at the Chatsworth Metrolink Station stop. 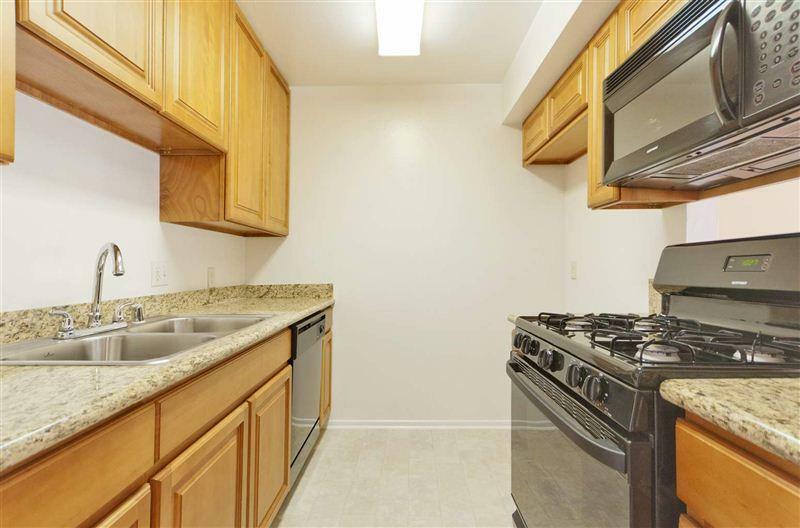 This apartment is in the Chatsworth neighborhood in Los Angeles. 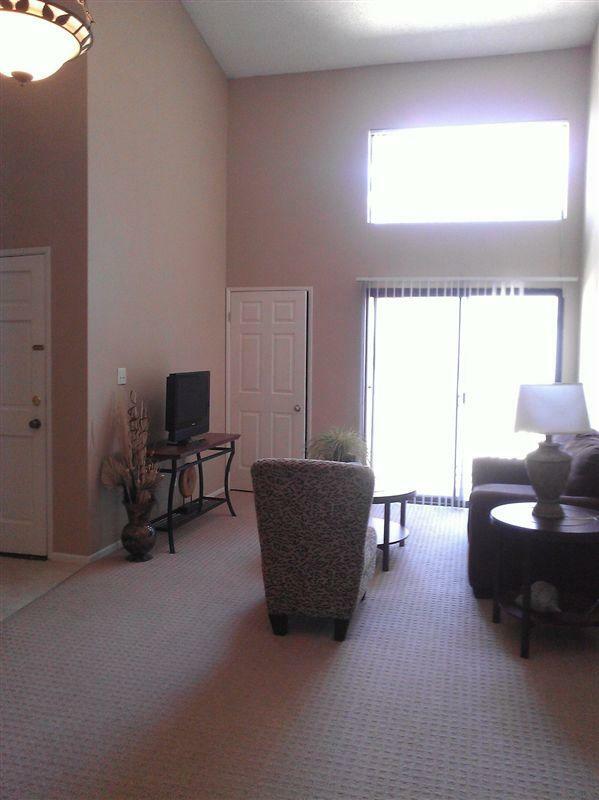 Nearby parks include Mason Park and Stoney Point Park. 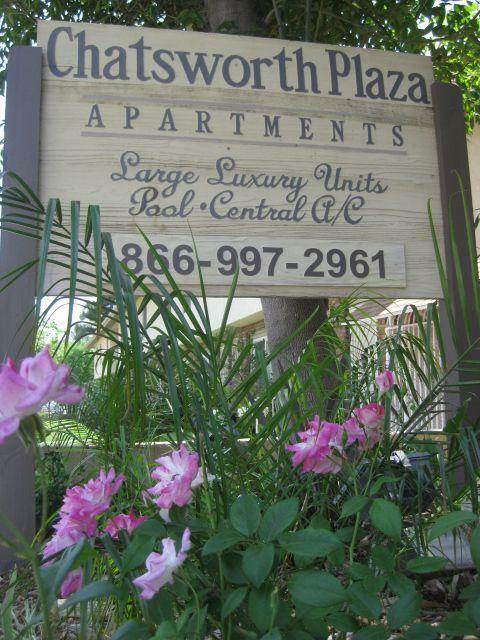 Chatsworth Plaza, LP has a Walk Score of 71 out of 100. This location is Very Walkable so most errands can be accomplished on foot. 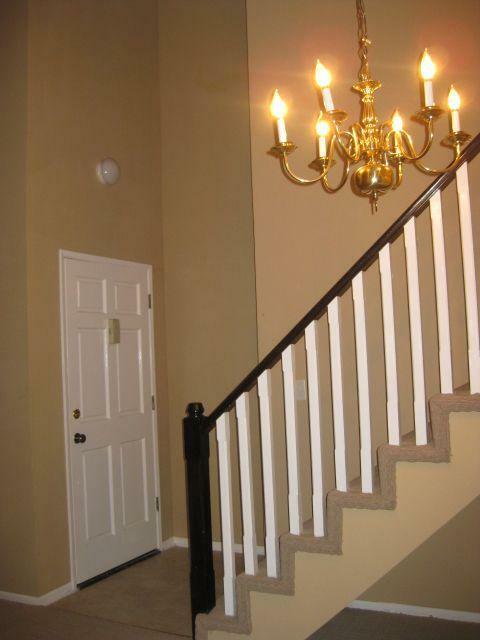 At Chatsworth Plaza Apartments, we offer a perfect balance of location and value. 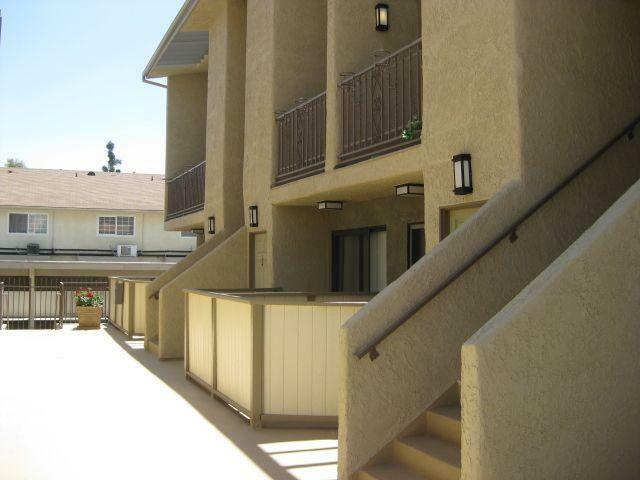 Just minutes from the 118 freeway, Chatsworth Plaza Apartments is ideally situated in West San Fernando Valley. 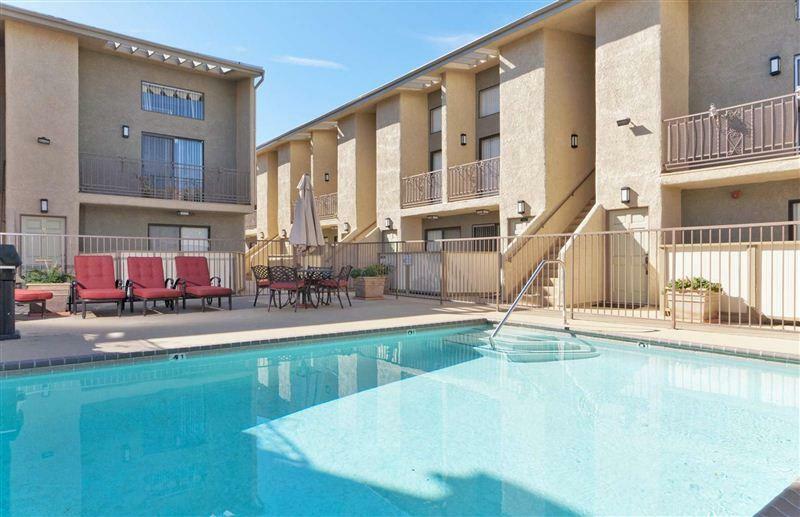 Our community also offers great features including gated, underground parking, an on-site laundry facility, central A/C, community gas BBQ, and a swimming pool. 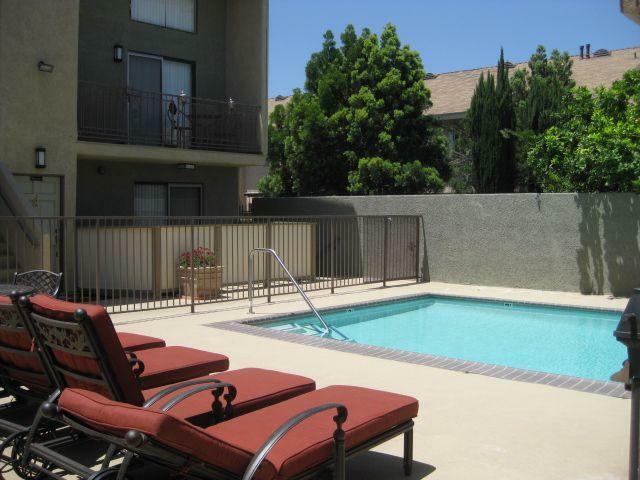 Explore how far you can travel by car, bus, bike and foot from Chatsworth Plaza, LP. 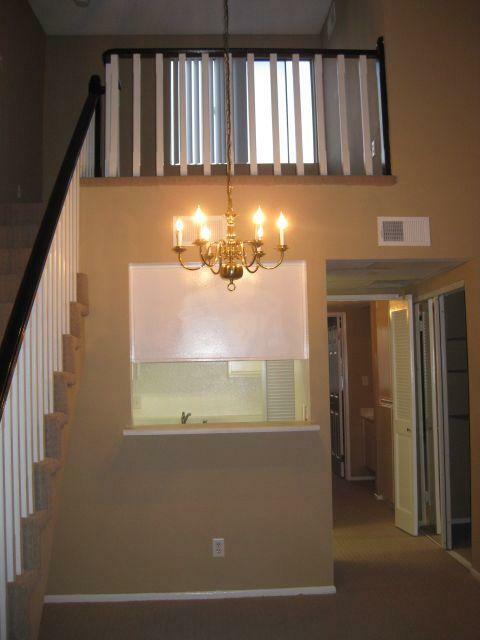 Chatsworth Plaza, LP has some transit which means a few nearby public transportation options. 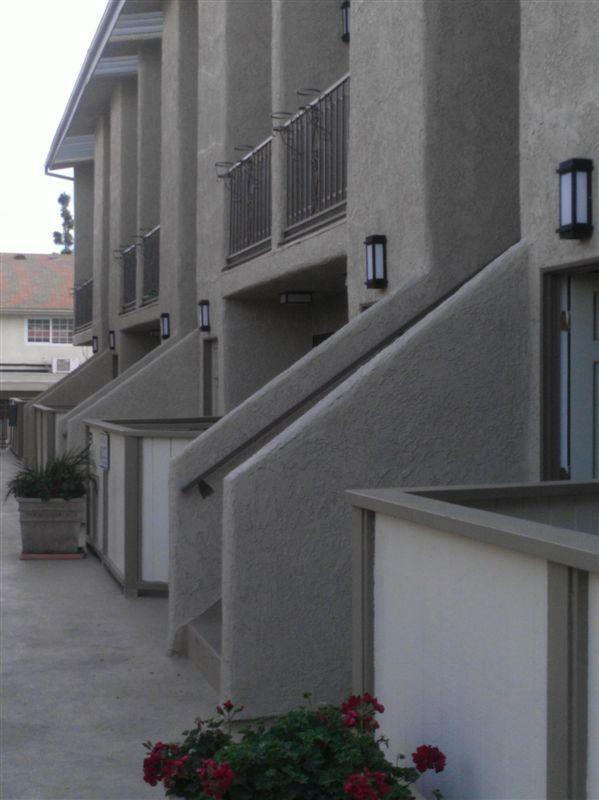 View all Chatsworth apartments on a map. Chatsworth Plaza, LP is in the Chatsworth neighborhood. Chatsworth is the 79th most walkable neighborhood in Los Angeles with a neighborhood Walk Score of 48.